martha is the lead coordinator, stylist and designer and the woman behind Olive + Rust co. she has a passion for helping and healing others in times of need and works her tail off to allow her clients to relax and enjoy any big event. 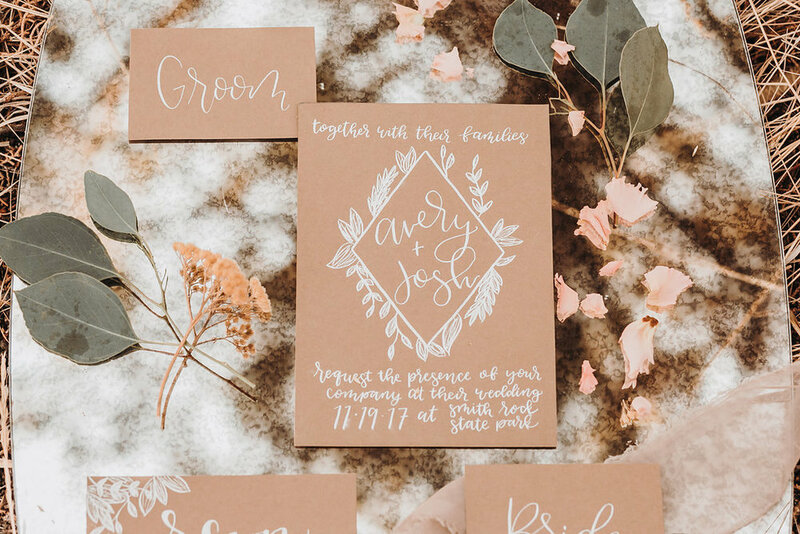 she created Olive and rust co. after her own wedding when she experienced a need for a coordinator who really understood her aesthetic, emotional needs and vision for her wedding. 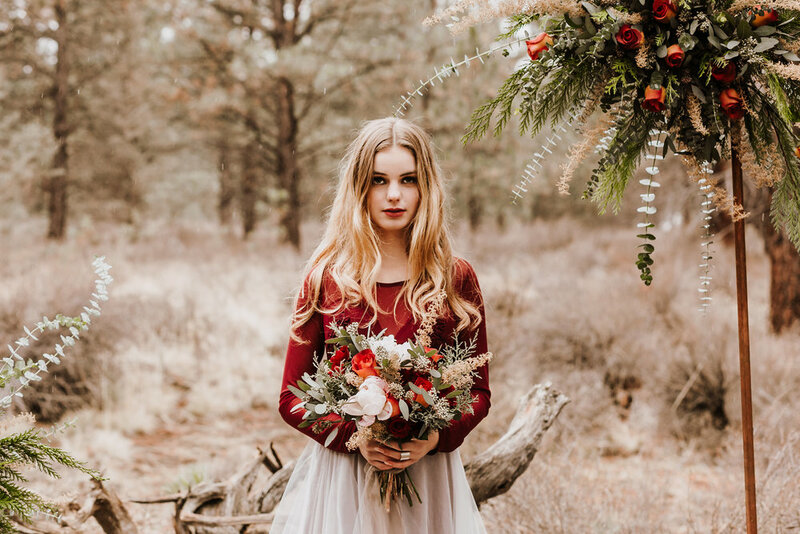 with Olive and rust co. she combines her intuition as an emotional support system and her certification in design to make sure you are fully taken care of on your wedding day. Miranda is an expert stylist. When it comes to styling a head table, card table, guest book table, any table, she has your back. 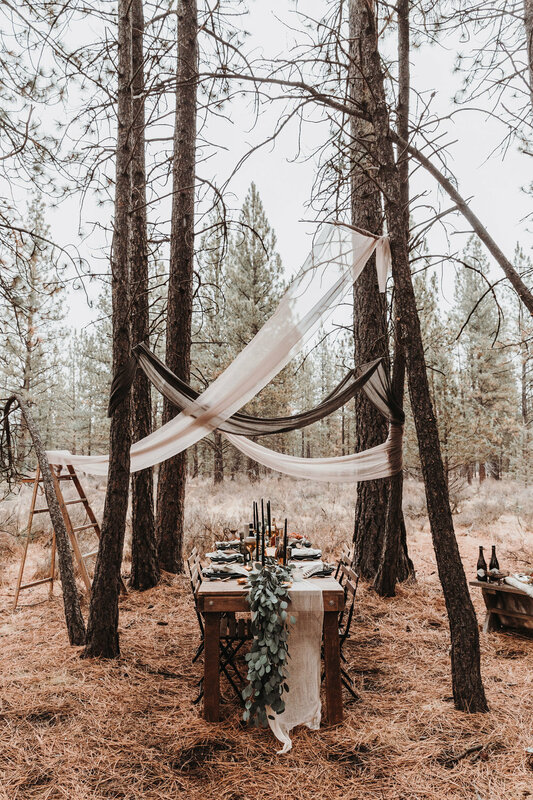 She takes decor and makes it compelling, interactive and oh so beautifully styled. 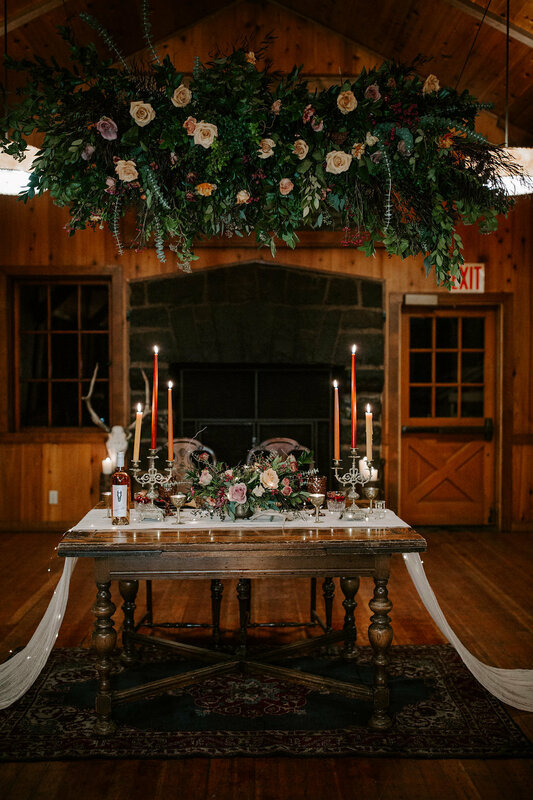 she comes to event styling with years of visual merchandising experience and loves that events allow her to be free with her creativity and help our clients get married in style.